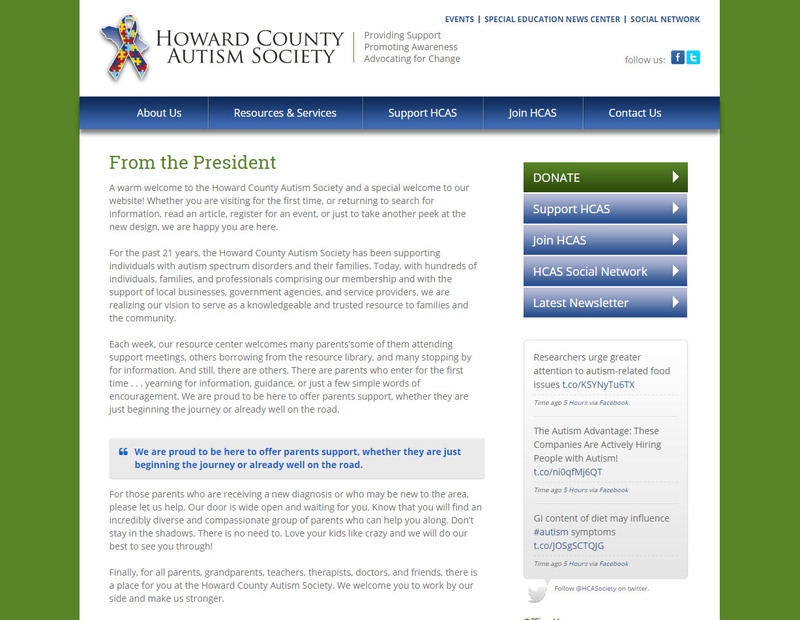 The Howard County Autism Society serves individuals on the autism spectrum, their families, and their communities by providing information, support, and advocacy; by promoting awareness of autism that values the dignity and uniqueness of each individual; and by working to improve the quality of and access to services and to educational opportunities. 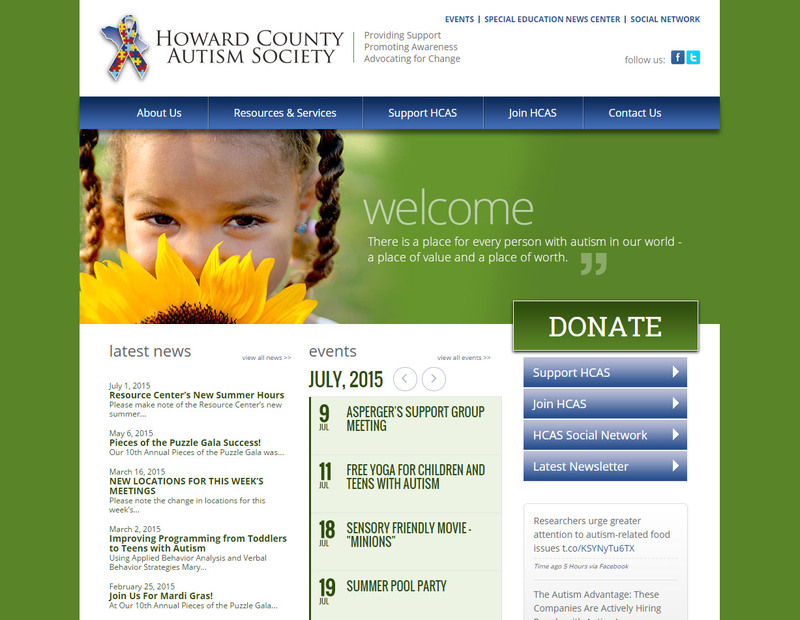 NextLOGiK helped to redesign the Howard County Autism Society site. 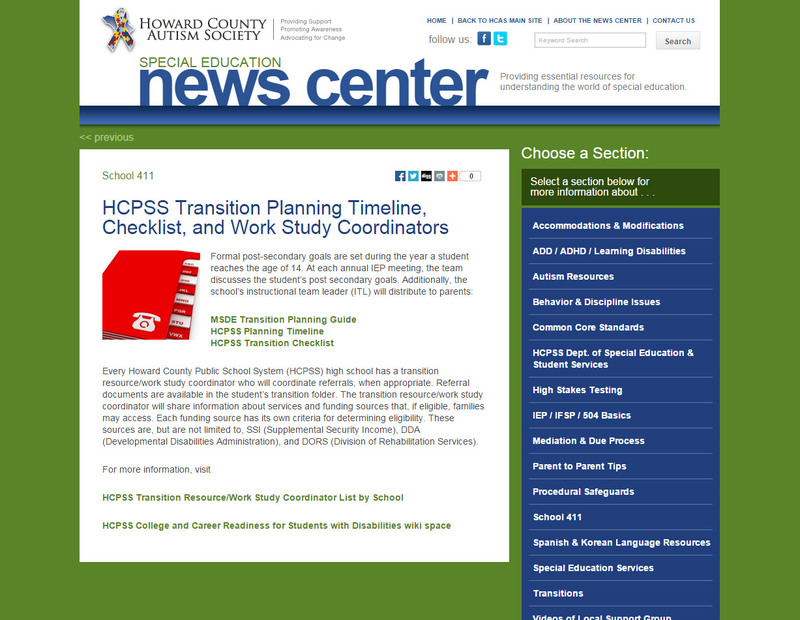 It had been built on WordPress already but was in need of a lot of updates in order to stay current with the recent changes in web design requirements. 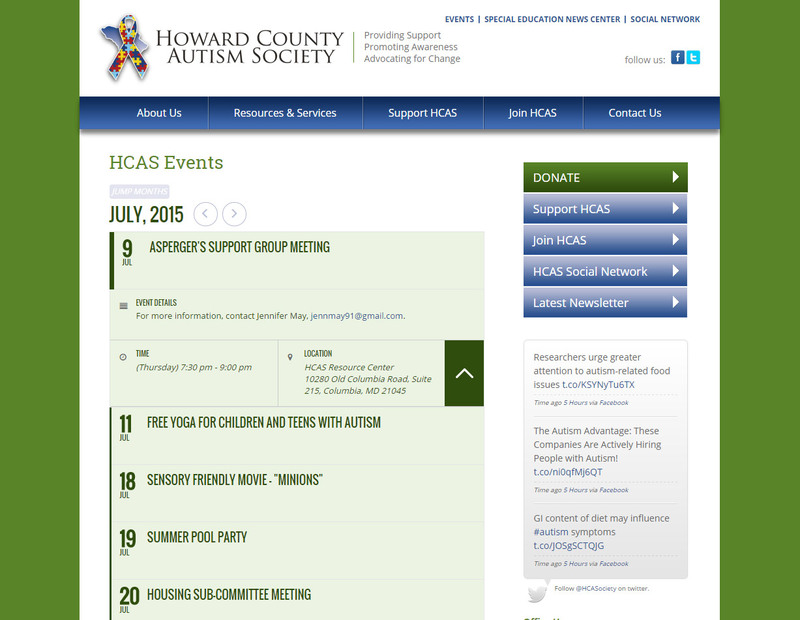 NextLOGiK provided a fresh visual design as well as provided a new events calendar styled to match making it very easy for the HCAS staff to update and communicate all of their many activities to their constituents. 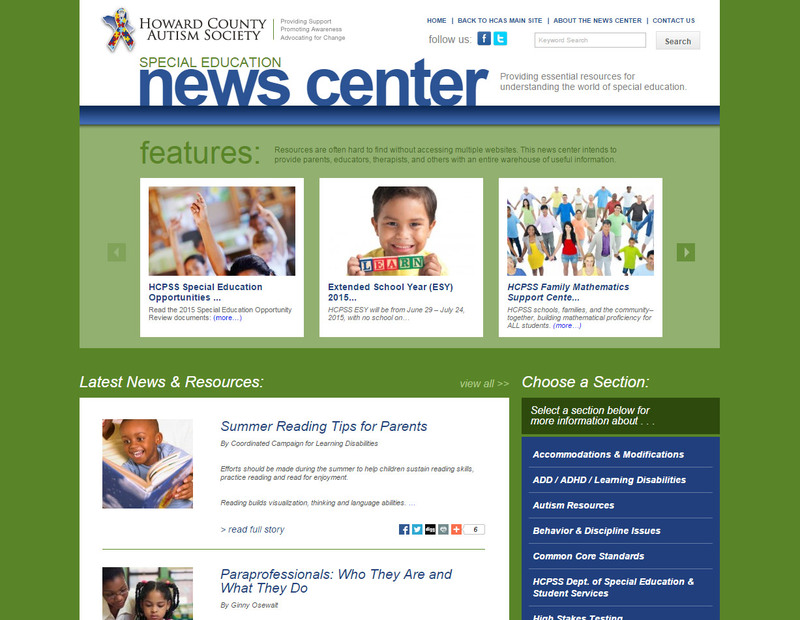 Additionally, the Special Education News Center was a microsite developed especially to allow HCAS staff to aggregate important articles and resources from around the web to provide in a single location for their audience.